Segment One: Who's In Who's out for tonight's game with Charlotte. Adjusting lineups over the next few games. KD says GSW is rejuvenated? Strange looking top four in the west. Denver comes into town this week. Segment Two: The KD Russ hug, nobody wants to see that. Unless KD is coming back to OKC. Hot sports take on KD going to the Knicks. 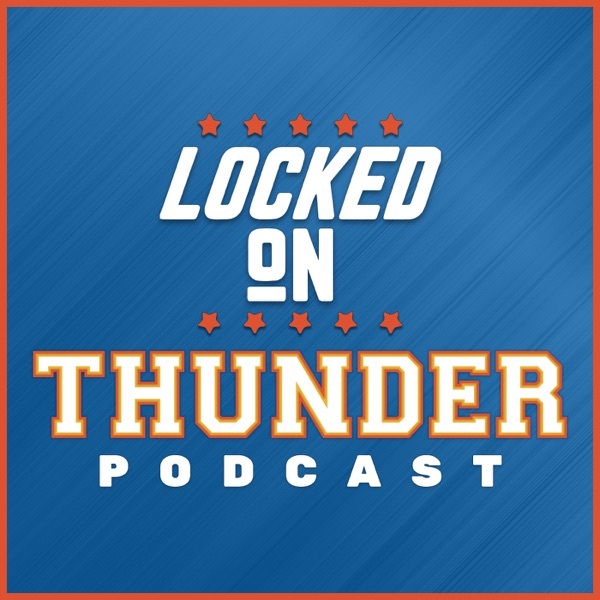 Segment Three: Thunder has a new Radio affiliate in Kansas City. Kansas City might be madder than Seattle that they don't have the Thunder. KWOD 1600 AM in KC. Thunder should have a fanbase in Missouri, Kansas, Arkansas, Iowa. The Braves were for the south. No superstation, you need a dynamic broadcast team.